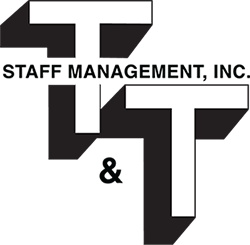 Contact Us – T&T Staff Management, Inc. Thank you for your interest in T&T Staff Management. Please complete the form below.